The Cirrus SF50 Vision jet is on final approach to likely obtain U.S. FAA certification this summer. Yesterday, engine maker Williams International announced that the aircraft’s FJ33-5A engine had received FAA type certificate approval. A spokesman for Duluth, Minn.-based Cirrus Aircraft told AIN today that the company is finishing up SF50 development work and reports, is engaged in function and reliability testing and plans to have all type certificate documentation to the FAA by the end of this month. It has also sent the SF50 type rating and training course to the FAA for approval. Meanwhile, airframe component production is ramping up at Cirrus's Grand Forks, N.D. plant and “four to five” customer SF50s are on the production line in Duluth. 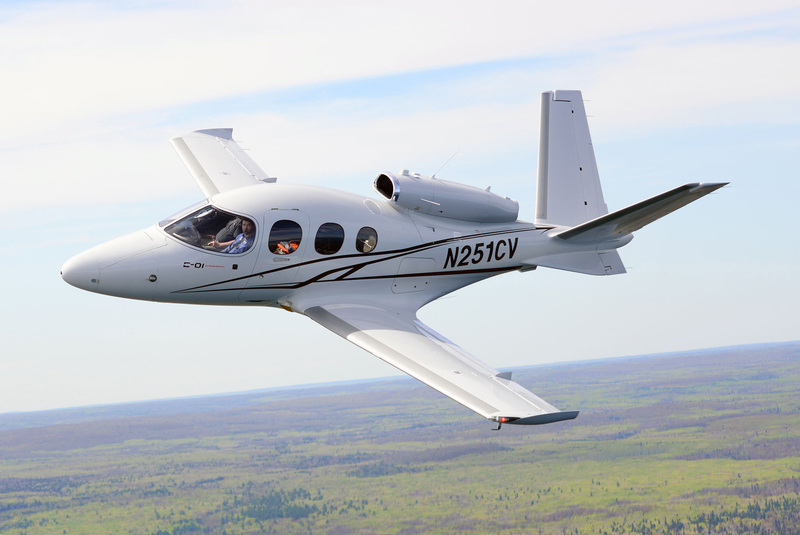 Cirrus claims more than 600 deposit-backed orders for the $1.96 million (2012) single-engine jet.